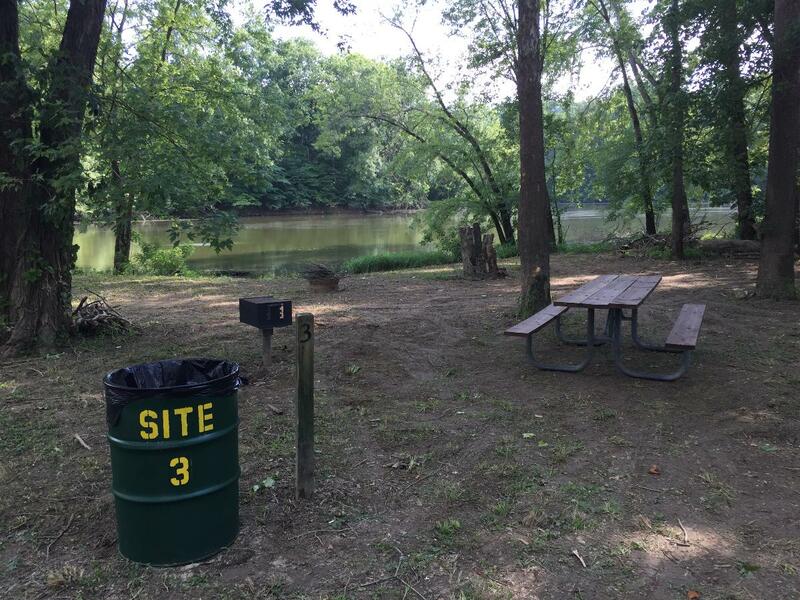 The campgrounds at Boone’s Landing will be closed during the summer of 2019. Kentucky is one of the states that have been invaded by the Emerald Ash Borer. This insect is responsible for the destruction of tens of millions of ash trees in 30 states. We have determined that there are many trees in the campground area that are at risk. Therefore, the campgrounds will be closed to allow for time to assess the safety concerns related to the dead ash trees located in each of the campsites on property. We apologize for this inconvenience. 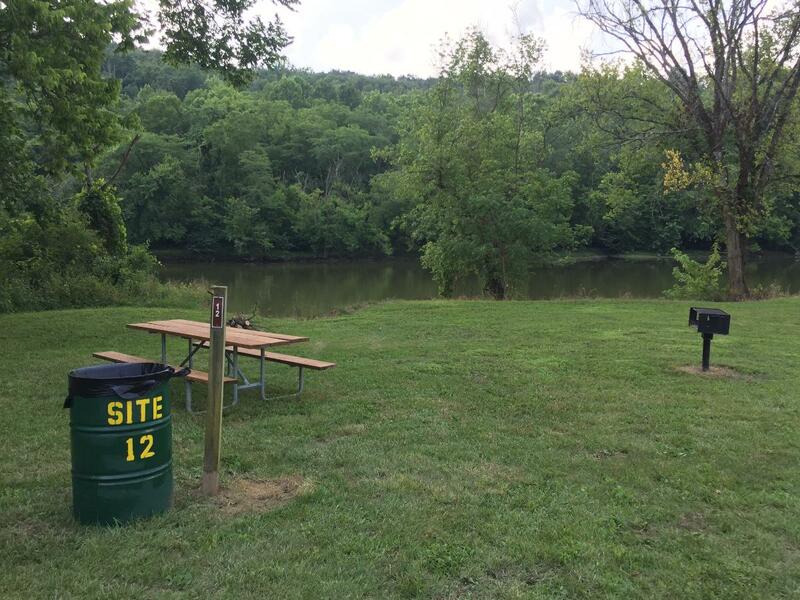 Keeping our campground safe is our first priority. Please check on our Website (www.booneslanding.com) or Facebook for updates related to this project. 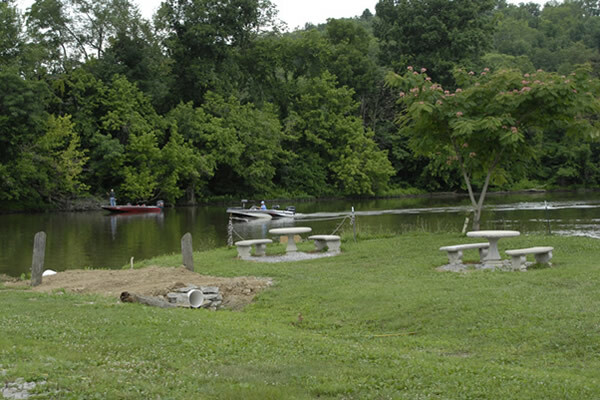 Boone's Landing offers boat storage, launching, mooring, and rentals of pontoons and canoes. 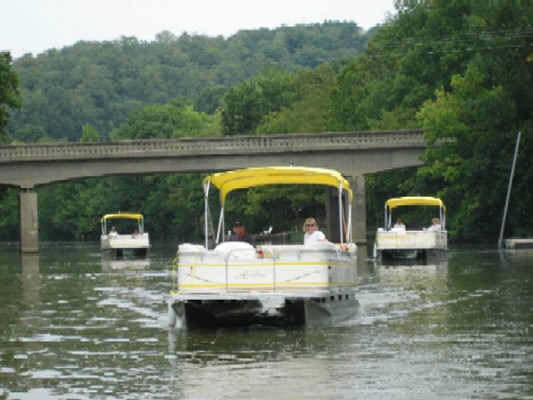 Some of the most scenic waters along the entire Ohio River and it is only 3 miles from famous Big Bone Lick State Park.